Looking to Save on Your Electric Bill? Give Your Ducts an Upgrade. Your air ducts are one of the most important systems in your home, and if the ducts are poorly sealed, insulated or improperly sized they are very likely contributing to higher energy bills. Typical duct systems lose 25 to 40 percent of the heating or cooling energy put out by the central furnace, heat pump, or air conditioner. 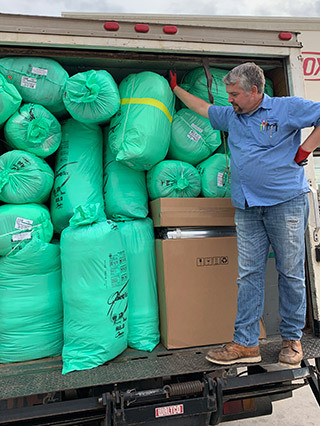 Ducts that leak heated air into unheated spaces can add hundreds of dollars a year to your heating and cooling bills, but you can reduce that loss by sealing and insulating your ducts . 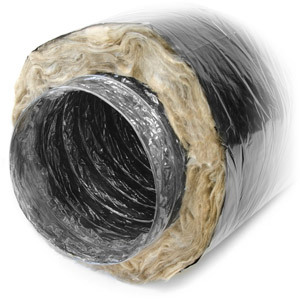 Insulating ducts in unconditioned spaces is usually very cost-effective. Existing ducts may also be blocked or may require simple upgrades. 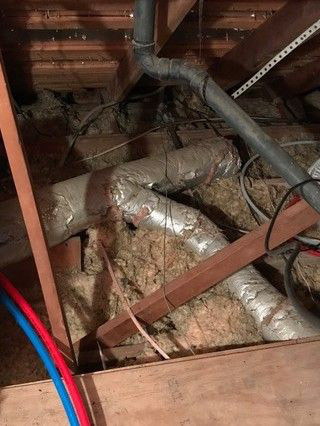 Typical Hard Metal ducts were wrapped with insulation and at best only had an R3.9 insulation value, but as time passes the insulation deteriorates and loses its R value. We will design the correct duct system for your home. Balanced air flow for even cooling and heating. Proper sized return ducts for maximum air flow and to meet Manufacturer’s recommendations. New duct systems have a R-8 insulation value. Spray foam homes have an R-6 value.